Dependable dishwashing liquid that fights grease, leaving you squeaky clean pots, pans and dishes. The long-lasting suds can even help reduce sink changeover. Washes up to two times more dishes than the leading competition. Leaves a pleasant scent. View More In Dish Soap. 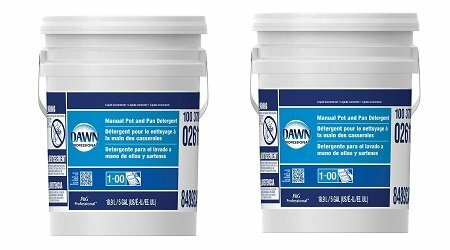 If you have any questions about this product by Dawn, contact us by completing and submitting the form below. If you are looking for a specif part number, please include it with your message.